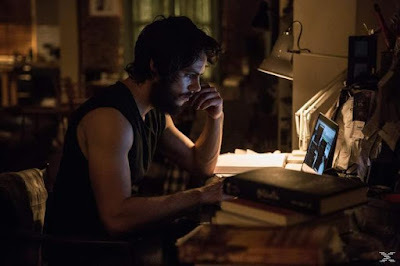 American Assassin - A New Action Film Series In the Works? 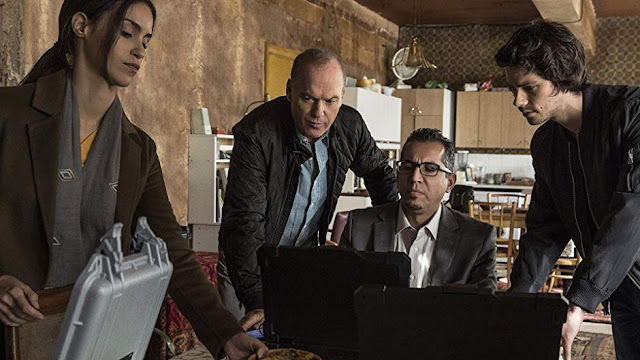 Following in the genre of Jason Bourne and James Bond, spy stuff is something we cinema goers like to watch in an action film. Jason being the rough tough guy while James is the suave and sophisticated (what's with the J?) 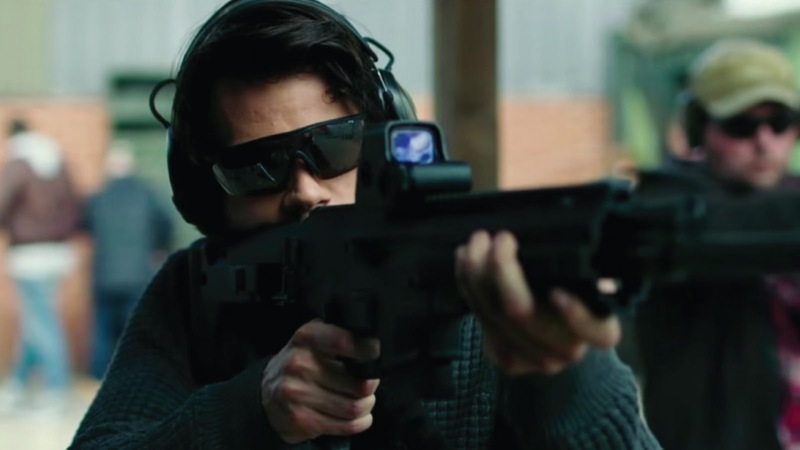 will Dylan O'Brien's Mitch can find itself in the middle? To give you a background of the movie, [spoiler alert] Mitch is shown frolicking in the sun with her girlfriend then some radical terrorists opened fire killing her and wounding him in the process. Fast forward to the current, we see Mitch still wallowing in grief and vows to avenge his girlfriends death by being a bad boy and infiltrating the religious radicals for which he was rescued by the government and turns him into an asset or agent. Whew that was a long one. Basically that's the gist of the first half of the movie. The second part is the mission itself. Tracking down a well known arms dealer who has a dooms day device component. Everything here then took different twists and turns as it turns out another agent turned rogue, Ghost wants to exact havoc on the institution that trained him and left him. Sounds simple the plot but again, lots of action herein. Kudos to Dylan O'Brien for giving a great performance here and he truly deserves the praises here. His portrayal of the grief stricken boyfriend was spot on. His change from good guy to bad guy so as to infiltrate the radicals was not over the top. Although his emotions about his girlfriend flares up when her name was mentioned was okay at first, but doing it more so often loses its appeal somehow mid film. A surprising performance was also done by Taylor Kitsch as the ghost. Although he only surfaced mid way, his role as the antagonist is a welcome compliment to our protagonist. As both sports a bearded outlook, I kinda thought that somehow they were related. I do wish they are related as that would be an interesting plot line similar to "The Accountant". Anyhow, the ghost and Mitch isn't related so there. After a string of not so great movies by Michael Keaton, this film re introduces his great acting skills once again. The film shown in the year along with Spiderman Homecoming, both of which his acting performance was to a T. Both films solidifies that he is truly a drama actor to contend with and that he is again back to give us solid performances. We do hope this string of successes will continue as we see him as a truly great actor worthy of awards. Basing on strong acting outputs from the three, this saves the film from being so serious and yes boring. Plot line is simple yet story line twists and turns leading to seriousness tends to steer you to the boring side. The film I believe is a great back story to start off a series. Not that this film has memorable action or drama scenes, but if this is a start of sequels, it has done its job not great but fairly well. We do hope that the producers who gave a so so film with lots of great potentials improves on this if they do make another sequel. If this was made as a pilot episode for a TV series, then this one will surely blow me away.